Benchmark Interiors is committed to providing you with the best interior design. We approach every project with a focus on aesthetics, functionality, cost, and clients’ needs and wants. Christine Eustice has worked on many award winning projects throughout her career. She began as an independent designer in 2002 and was soon responsible for the design and installation of several interiors in the Dallas/Ft. Worth area. Christine earned a Bachelor of Fine Arts in Interior Design degree from the University of North Texas in 2002. 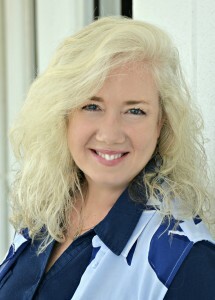 Christine is active in a number of professional organizations including the American Society of Interior Designers and the Texas Association for Interior Design. Christine treats every client with respect and integrity.